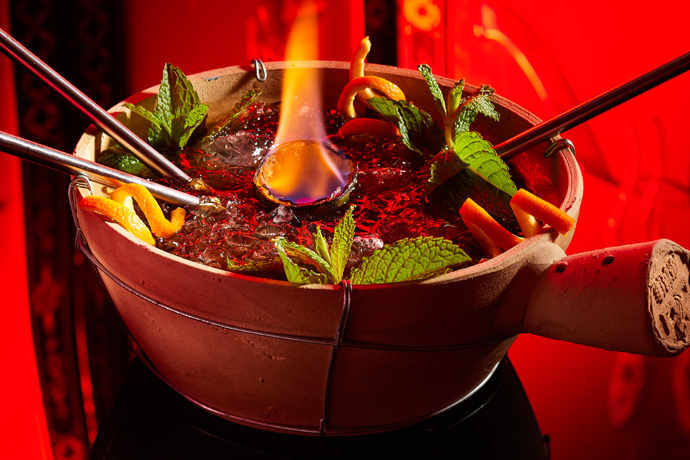 Whether it's a few weeks lounging at the beach or a few hours gallivanting through Chinatown's finest poker dens, scotch has the magical capacity to enhance just about any experience. And we're thinking the Snickers bar is due for an upgrade. In other words, you just got a new surreptitious treat for the next time you find yourself craving a few fingers of amber gold without a bar in sight. The scotch involved is Talisker's '92 single malt, made in genuine Scottish climbs on the Isle of Skye and shipped in various oaky casks before being gooified and blended with chocolate and cream. 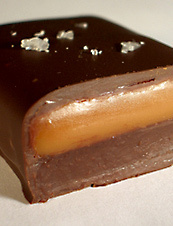 Then they toss in some caramel and a sprinkling of sea salt, and tie it all up in a dangerously portable package. The dark chocolate and sweet peaty nectar bounce off each other in ways we can't begin to describe, and from now on you'll be able to get them both whenever and wherever you want, from the ninth hole at St Andrews to the next interminable quarterly review. If anyone asks… just tell them it's a Butterfinger.